A unique part of the Portuguese culture is its richness and overall allure. With a history that speaks volumes, and landscapes that magnetize any traveler, Portugal is surely a destination for the adventurous soul. And the adventurous soul must meet the practical expat in agreement that getting the necessary precautionary vaccinations is the best way to head off any health risk. There are no required vaccinations for entry to Portugal. 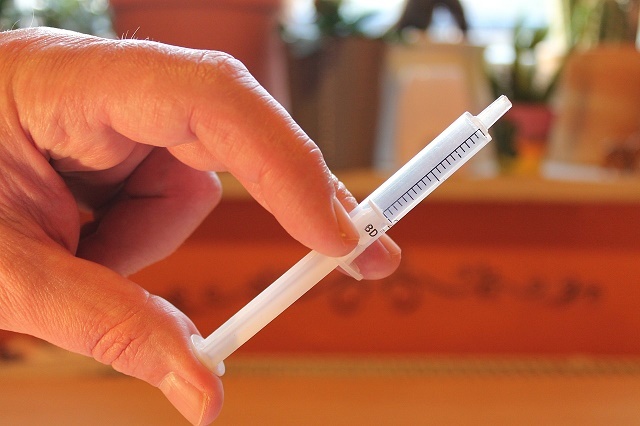 However, be informed that a yellow fever vaccination certificate is needed for travelers who are more than one year of age and would be arriving from a yellow-fever endemic zone or if the traveler is destined to travel to the areas of Azores and Madeira. On the other hand, routine vaccinations like tetanus, diphtheria, measles, mumps, and rubella are very much recommended. You may consult with your family doctor at least four to six weeks before your departure for Portugal to ensure that these routine immunizations have been completed. Both vaccines for Hepatitis A and Hepatitis B are also very much recommended. More so for the former, as this type of the disease can be contracted by eating contaminated food or drinks. Extra caution must also be observed by any traveler or expatriate when it comes to eating out, especially in rural areas. An anti-cholera vaccine is also not required, however if you really are the adventurous eater and would be living in a rural area of Portugal, then you might consider getting yourself immunized for this just to be on the safe side. Vaccines for mosquito-borne diseases such as malaria are not necessary, as there are very rare cases of it in Portugal. However, if you would be working in a forest environment in Portugal or would be living in a rural area, then it is best to get vaccinated against these types of diseases. The same rule applies for the rabies vaccination. If you would be working in an environment that would expose you to an environment where potential rabies carriers (like bats) thrive, then it is highly recommended that you get vaccinated against rabies.